New luxury Vietnamese cruise operator Lion Asia will debut the first of two President Cruises ships at the UNESCO World Heritage site on 12 November 2018. The second vessel will take to the water in 2019. 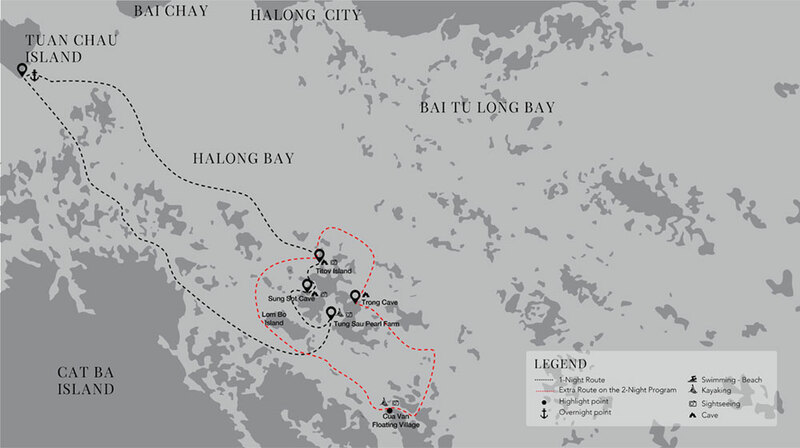 The 1,200-tonne steel craft measures 86 metres long, 13.9 metres wide and 13 metres high, making it the largest overnight ship to ever ply Halong Bay’s waters. 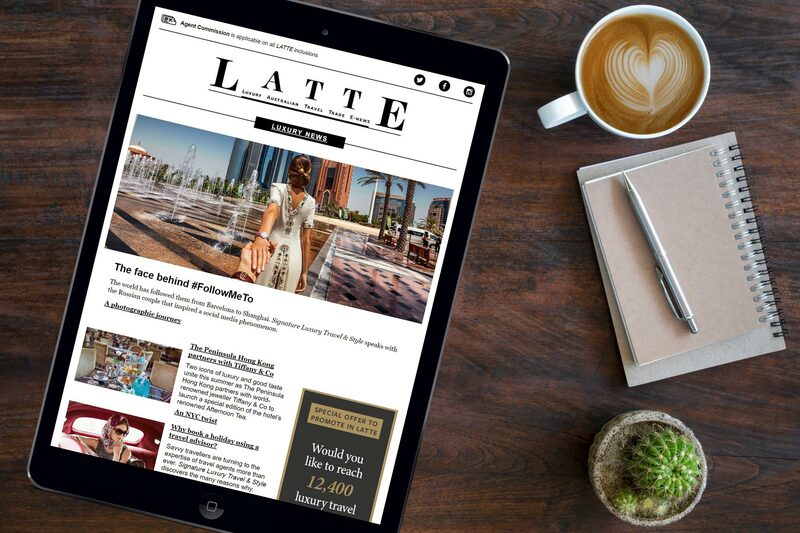 But it is the five-deck vessel’s sublime selection of onboard entertainment and conveniences and elegant cabin design that promise to impress its first passengers the most. The ship is also home to two capacious sun decks totalling 324-square-metres and 250-square-metres that each have the capacity to accommodate all 120 passengers, lending themselves to large corporate events, weddings and other special occasions to a backdrop of the bay’s dramatic limestone karsts. Ranging from an ample 30-square-metres to an immense 130-square-metres, the 46 high-design cabins across five non-smoking cabin types are bedecked with dark parquet wooden flooring and neutral and earthy palettes, and include walk-in closets and large windows providing spectacular views of the bay. 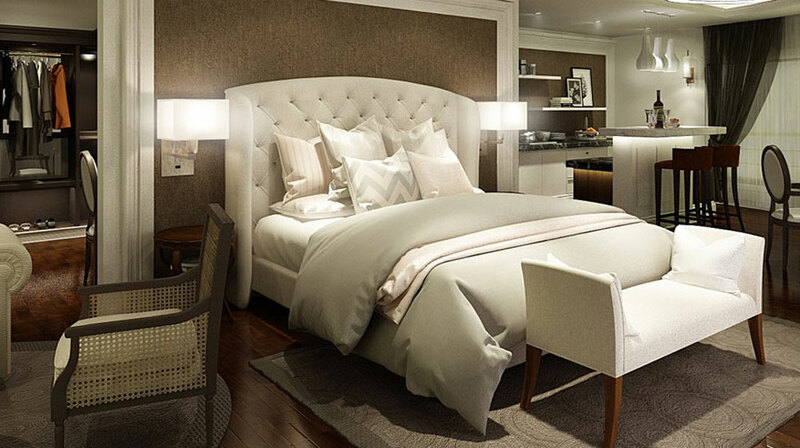 The 30-square-metre Ambassador Balcony and Premier Balcony cabins are equipped with private balconies while the Cabinet and Treasury suites span 35-square-metres and 38-square-metres respectively and offer outside terraces and bathtubs. 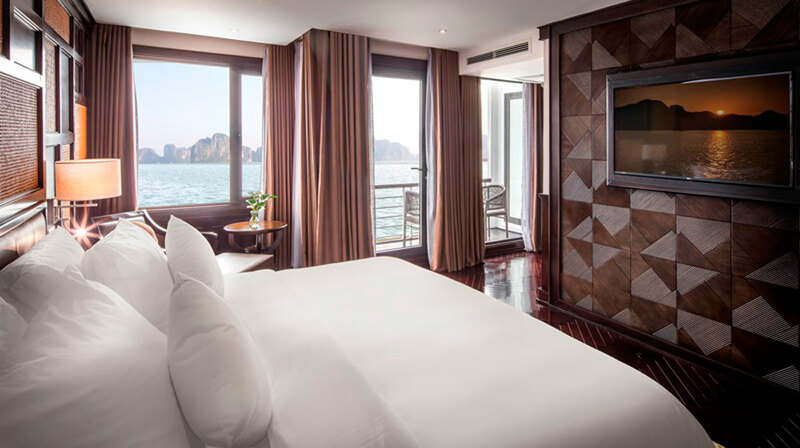 Situated on the upper deck at the front of the ship, the 130-square-metre Presidential Suite is the largest and most lavish cabin on Halong Bay with a generous private terrace, private bar and dining area, and floor-to-ceiling windows affording sweeping vistas of the bay. 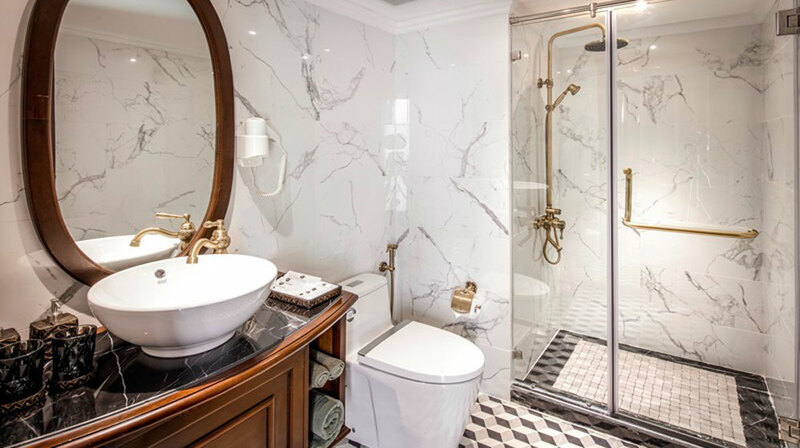 “Our Presidential Suite really is the ultimate penthouse on the sea, completely redefining luxury on the bay in a whole new way,” said Dang Hang, the General Director of Lion Asia Tourism and Trading JSC. President Cruises offers one and two-night itineraries with a luxury speed boat transporting passengers to a host of destinations around the bay including caves, beaches, floating villages and a pearl farm. The ship also offers sunrise tai chi and cooking classes on board.